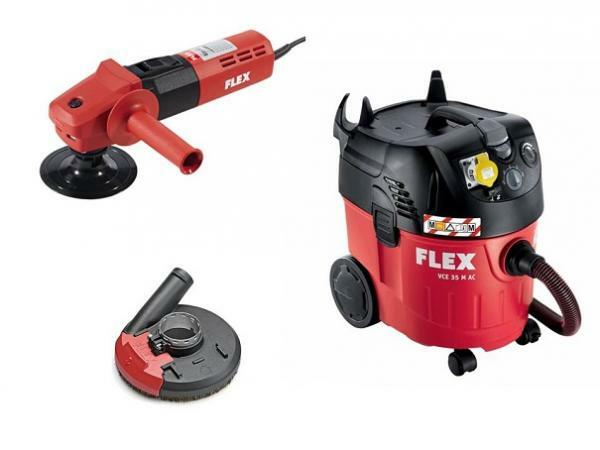 Categories: Concrete Tools,Power Tool Starter Kits. Available for limited time only whilst stock of the VCE 35M vacuum remain. 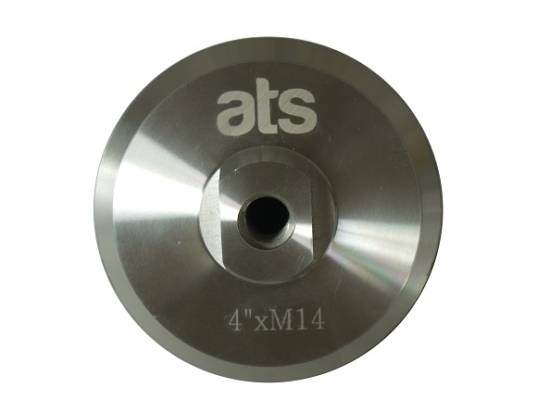 Available in 100mm (4") or 125mm (5"). 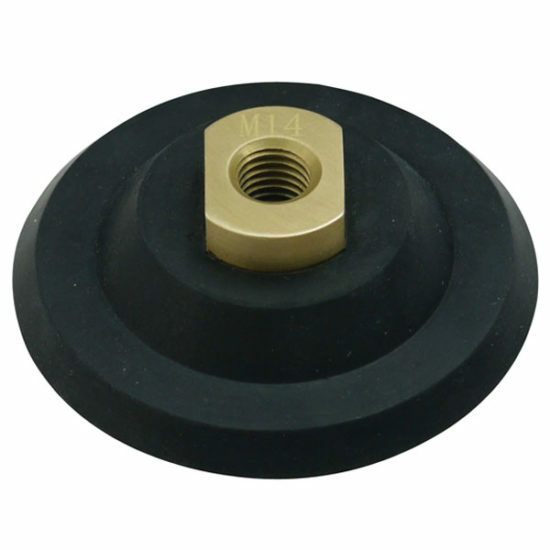 Quality rubber backer pad with brass threaded M14 centre. 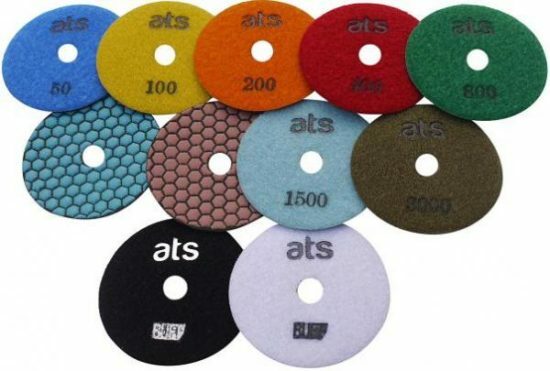 Aimed squarely at the professional user, these dry pads have a very high quality and quantity of diamond content. Not only do they polish to an exceptional degree they also offer a long lifespan.